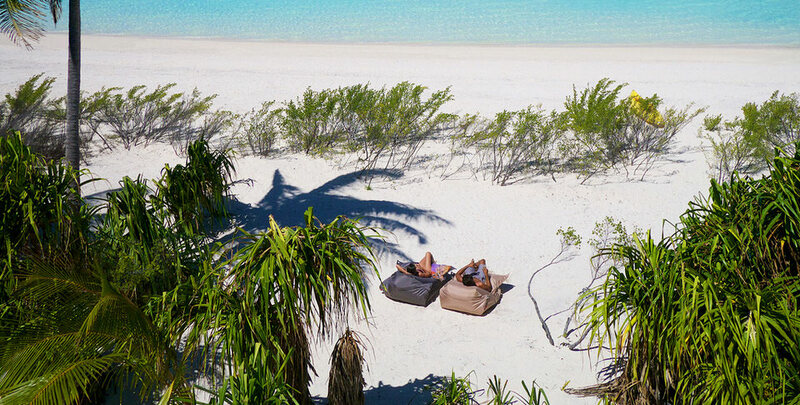 “Tetiaroa is beautiful beyond my capacity to describe. 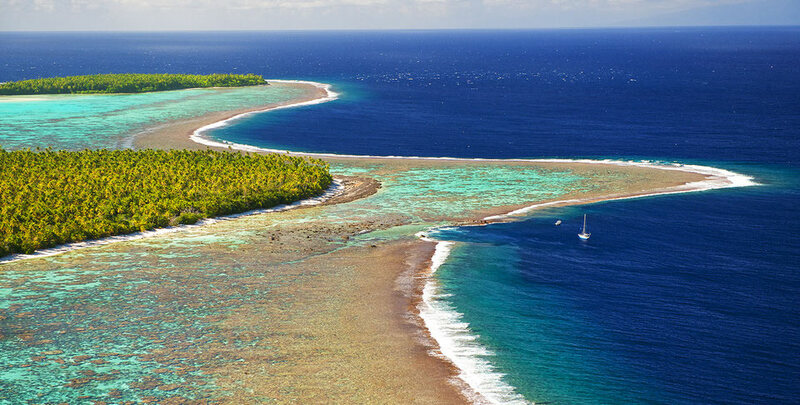 “Brando” Tetiaroa is an atoll island 20 miles from the island of Tahiti. 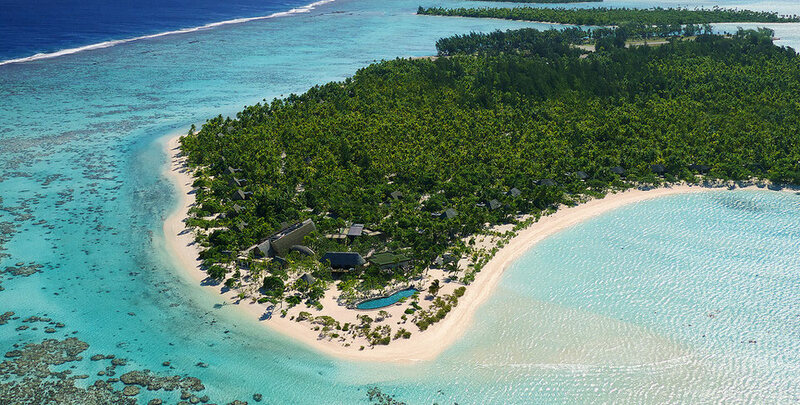 This is a private island that was owned by Tahitian royality, but sold to Marlon Brando. 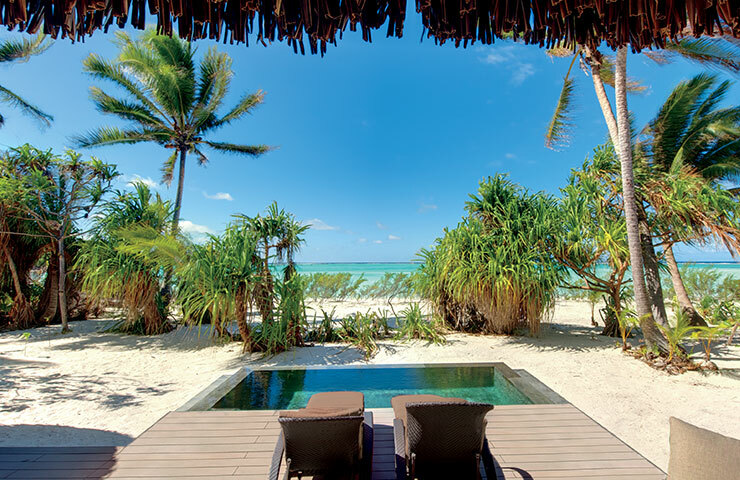 Tetiaroa is now privately owned and has one of the most exclusive luxury island resorts in the world named The Brando. 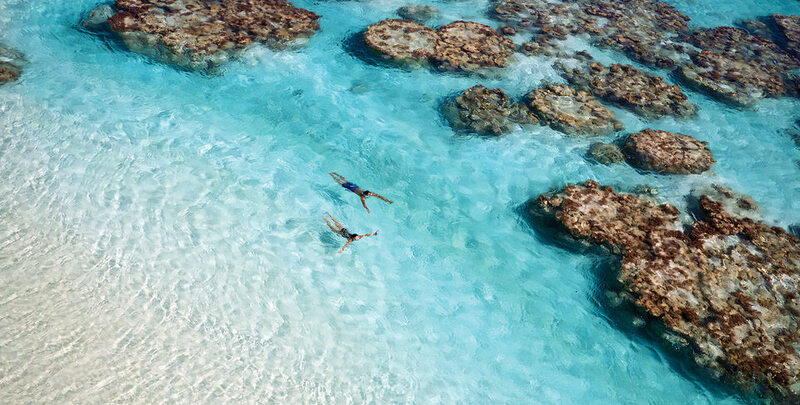 Please start with our Tahiti vacation planner, you’ll get free upgrades, special touches, luxury amenities and unbeatable airfare. We do it all for you, air, car, hotel, transfers, everything you wish. The Brando is a unique luxury resort on French Polynesia’s breathtakingly beautiful private island of Tetiaroa – an atoll composed of a dozen small islands surrounding a sparkling lagoon 30 miles northeast of Tahiti. 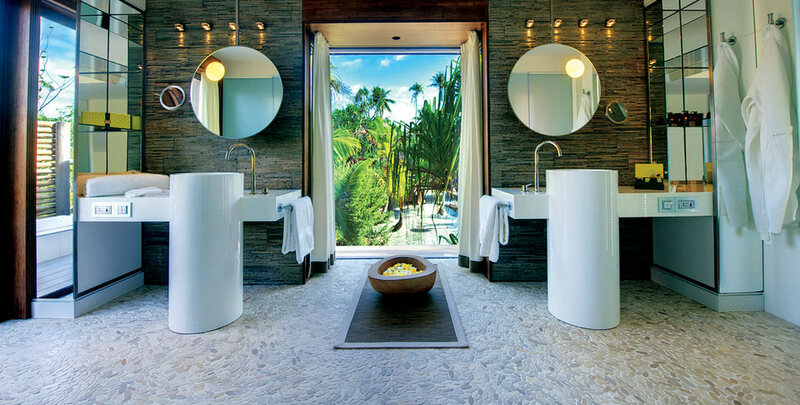 The Brando offers carefree luxury in the midst of pristine nature. 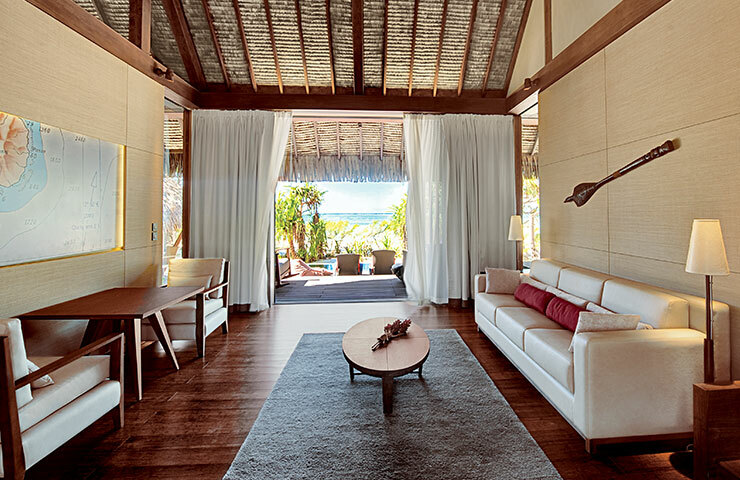 With access to the island by private plane, the resort features 35 villas on white-sand beaches frequented by sea turtles, manta rays and exotic birds. The resort was designed to reflect Polynesian lifestyles and culture. Outdoor and Sports Activities Snorkeling in the coral gardens and entire lagoon Exploration of the lagoon by kayak or Polynesian outrigger canoe (va’a) Exploration of Motu Onetahi on a naturalist trail Scuba lessons in the lagoon and open ocean scuba diving outside the reef Tennis Biking Gym, aqua gym, fitness and stretching lessons Biologist of the Day Excursions with Naturalist Guides Bird discovery tour Reef quest Turtle Night (November to March) Tetiaroa ultimate tour A unique tour of the atoll on a comfortable roofed boat with a naturalist guide Varua Polynesian Spa Modern and Polynesian spa treatments Yoga Art and Culture Polynesia dance lessons Polynesian music lessons with ukulele, pahu or toere Polynesian handicraft lessons Pareu dyeing Food, wine and cocktail lessons Tahitian cuisine demonstrations and lessons Meals / Dinner shows. Private romantic dinner on the beach Traditional Tahitian dance shows weekly After Dinner Entertainment On The Beach Music at Bob’s Bar outdoor lounge on the beach Movie at Bob’s Bar outdoor lounge on the beach Naturalist lectures presented by a scientist or one of our naturalist guides Storytelling: stories and tales from French Polynesia and Tetiaroa Lagoon School. Especially designed for children from 6 to 12 years old Photo Safari A private photographic safari with a professional photographer Whale Watching Whale watching tours August to October with naturalist guide and professional scuba diver Deep Sea Fishing Deep sea fishing in the open ocean off the reef Research Station Guided tour with researcher. Day Tour to Tahiti or Moorea Full day tour of either island. Note: Activities are subject to weather conditions and may be changed without notice. 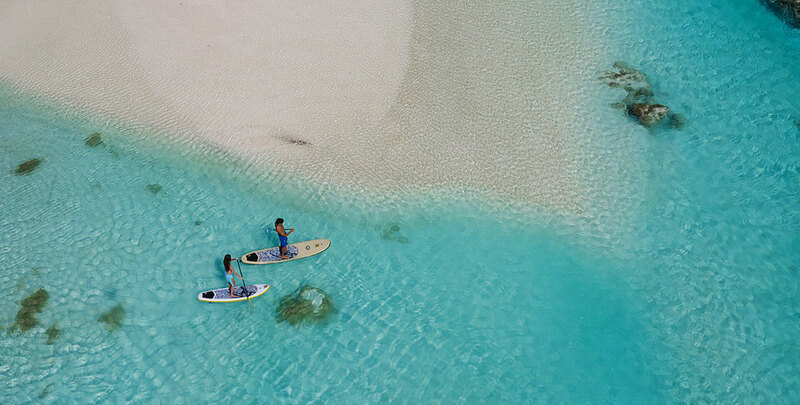 Travelwizard.com’s Virtuoso Travel Advisors are experts on all of Tahiti’s resorts. We make planning and traveling to Tahiti easy and do it all for you, including every aspect, air tickets, accommodations, transportation, etc.